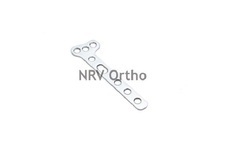 Pioneers in the industry, we offer dynamic compression plate dcp small 3.5mm, hook plate 3.5mm, reconstruction plate 3.5mm straight (r hole), condylar buttress plate 4.5mm dc hole (l/r), small hook plate and lc dcp small 3.5mm from India. 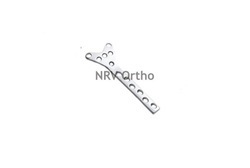 Keeping in mind the various requirements of the customers, we are involved in offering best quality of Dynamic Compression Plate DCP Small 3.5mm. The offered Dynamic Compression Plate DCP Small 3.5mm is extensively used in orthopedics for internal fixation and in many other suitable applications. 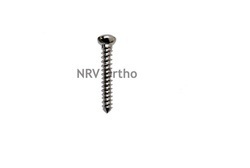 The best quality of Small Hook Plate is offered by us to customers in bulk. 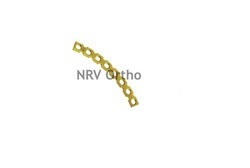 The offered Small Hook Plate is extensively used to fix a multifragmentary lateral malleolar fracture and in many other applications. 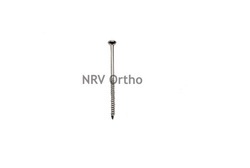 Further, the offered products are available in the market at reasonable. Our products are of world class quality. In order to meet the huge market demands, we are involved in manufacturing and supplying best quality of LC DCP Small 3.5mm. 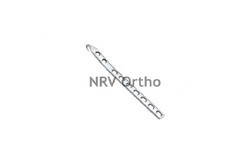 This LC DCP Small 3.5mm is extensively used for fixation of fractures and Non-unions. Further, we are master in satisfying the various requirements of the customers in all manners. 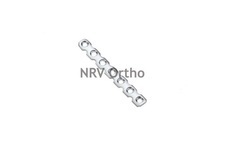 As per the requirements of the customers, we are involved in offering best quality of One Third Tubular Plate. 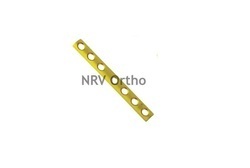 The offered One Third Tubular Plate is extensively used in various sizes. One Third Tubular Plate is extensively used as a buttress plate for fibula, metatarsals, and metacarpals bones. 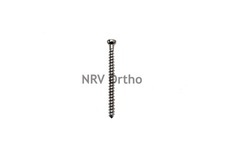 Fixation with 3.5mm and 4.0mm screws. Full Threaded or Short Threaded.